The finest quality Coffee Cake from Bake Craft. 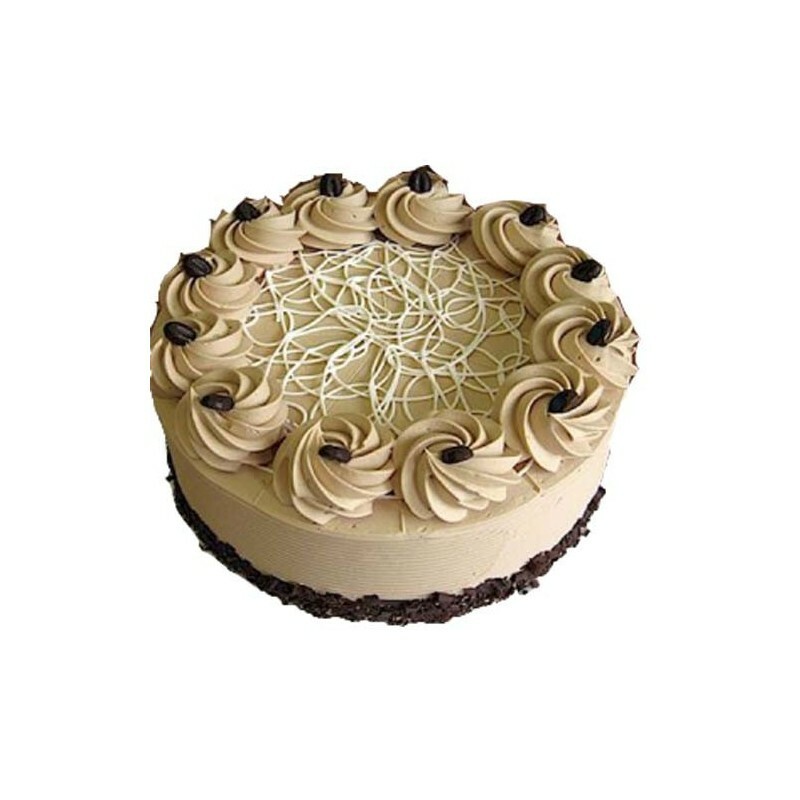 Enjoy the difference in taste and send the exclusive range of special Coffee Cake to your dears on their Birthday, Anniversary, Festivals and all occasion through OrderYourChoice. 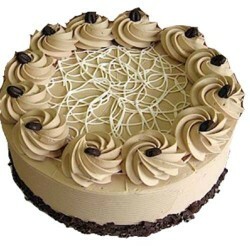 Coffee cake from Bake craft is so unique. Be it the yummy taste or design, it was so different and good.